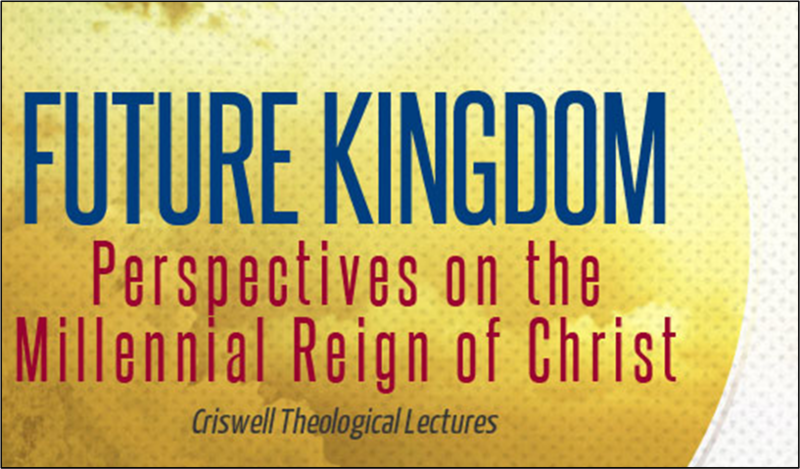 Free audio of the Future Kingdom conference held last Friday at the Criswell College in Dallas, TX is available here or individually below. Charles - thanks for posting these links. 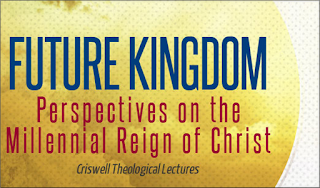 And thanks to Criswell for hosting the conference and making these available to us!